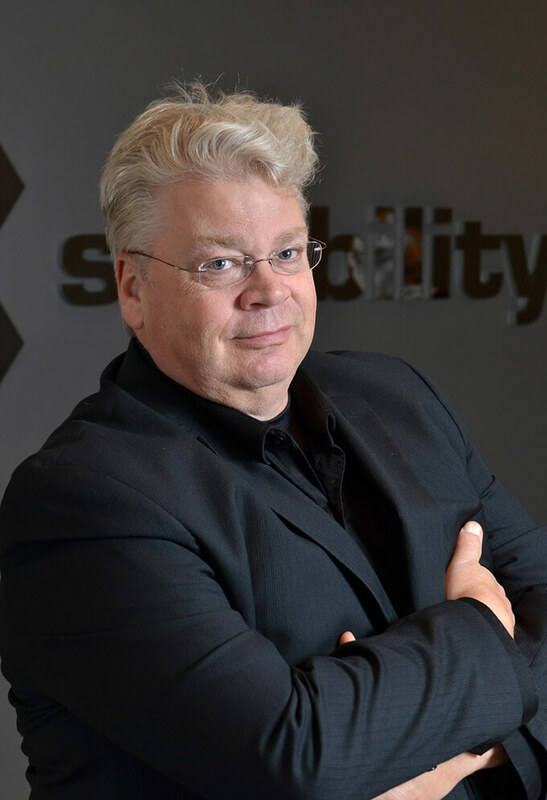 Blair Baxter is the Chief Financial Officer at Symbility Solutions overseeing financial reporting and control, human resources, legal compliance, and corporate governance. Blair is an experienced CFO with over 25 years of experience at both private and public technology companies. Blair grew up in Montreal but pursued his education at Carleton University where he initially enrolled in engineering before deviating off the path to end up with a Bachelor of Commerce degree and a Chartered Accountant designation. When he is not busy tending to Symbility’s legal and financial matters, he has served as Chair of the Board of Governors of The Michener Institute for Applied Health Sciences and other not for profit organizations. In his downtime, Blair enjoys travel, cooking and searching for new wines for his wine cellar. For investor relations inquiries, please contact bbaxter@nullsymbilitysolutions.com.